Painful relationship with yourown liver. You think how to protect your future baby. Your life is like chess, you think a lot before you make a move. Problems with health sometimes are annoying, sometimes they are unbearable and sometimes they are even dangerous, so we advise you to defeat any illness before it gets strong enough to lower the quality of your life. With our medicine the healing process becomes not only easy but also very simple, don't get lost in various medical terms, just take the pill and see the result. That’s our philosophy, that’s what our products stand on. 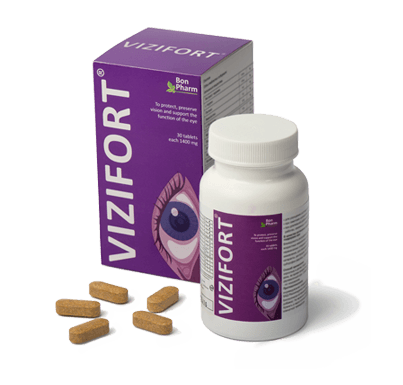 Improves and helps to solve problems with eyesight. Enjoy the new quality of your vision. Pain is gone, enjoy your strong health. 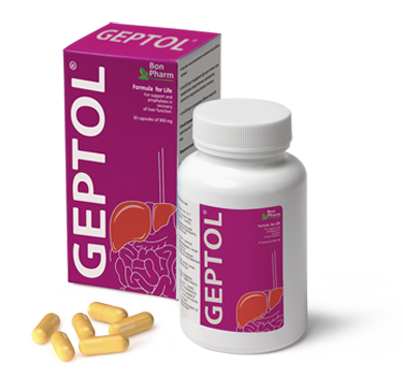 Helps to prevent liver malfunction and neutralizes toxins. You think only about new fancy tiny clothes. 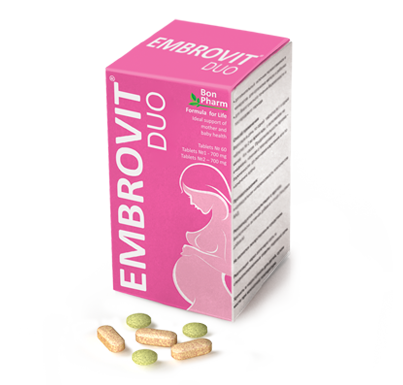 Complex of vitamins and microelements for supporting mother's and baby's health during pregnancy. Now pain is gone and your life is like a track and field, you move like never before. 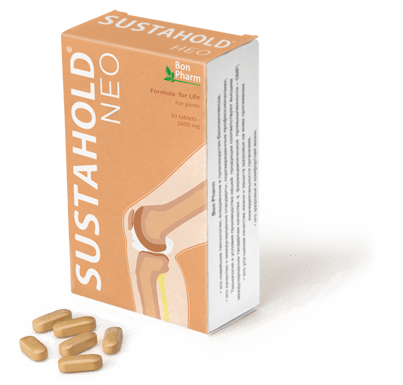 Increases mobility of your joints and reduces pain during movements.